Prior to the Bob's Market we know in Mason, WV, the Barnitz family grew produce in the fertile land of Letart Falls, OH. 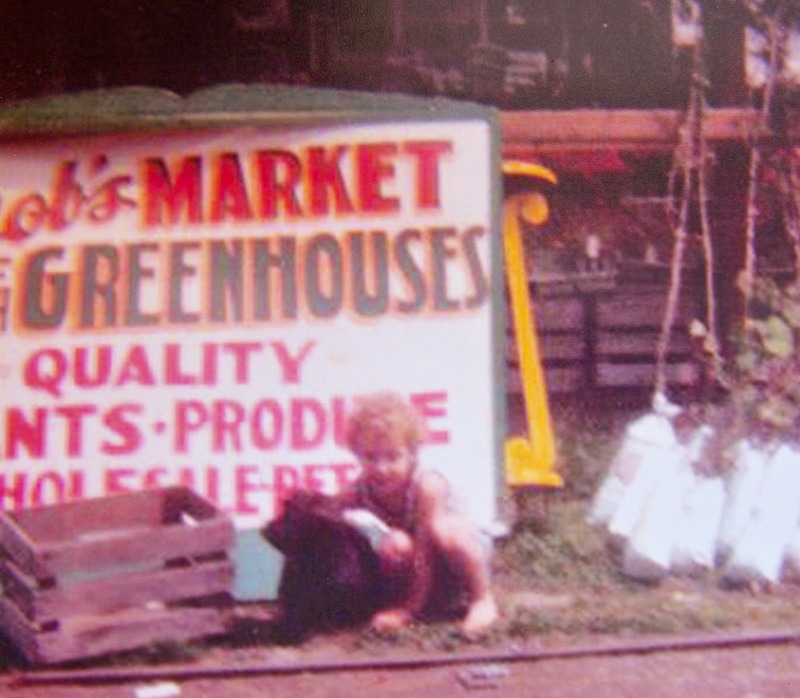 It was there, as a child, that Bob first began to gain the knowledge and experience that would later grow into what we know today as Bob's Market and Greenhouses, Inc.
Robert Barnitz and his wife Corena founded Bob's Market and Greenhouses, Inc. In 1970. The business started as a roadside market selling fresh produce. 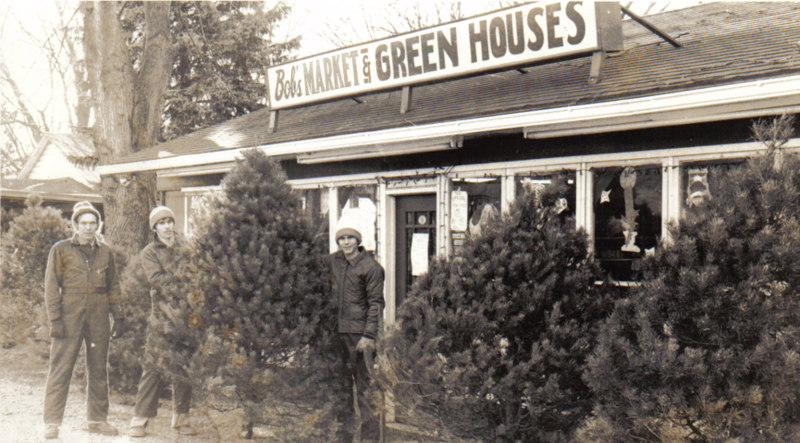 Bob built two small greenhouses in his back yard to grow vegetable plants for the roadside produce stand. He saw an opportunity and also began producing flowering bedding plants to increase the product mix at the roadside market. 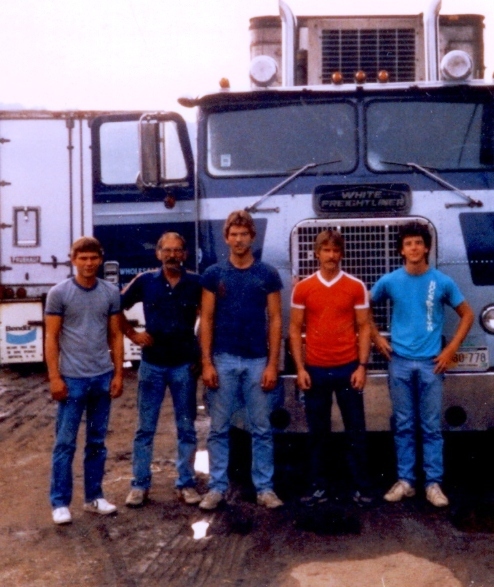 The 1980s saw growth for Bob's Market, as we began shipping to companies along the east coast in our own fleet of trucks. 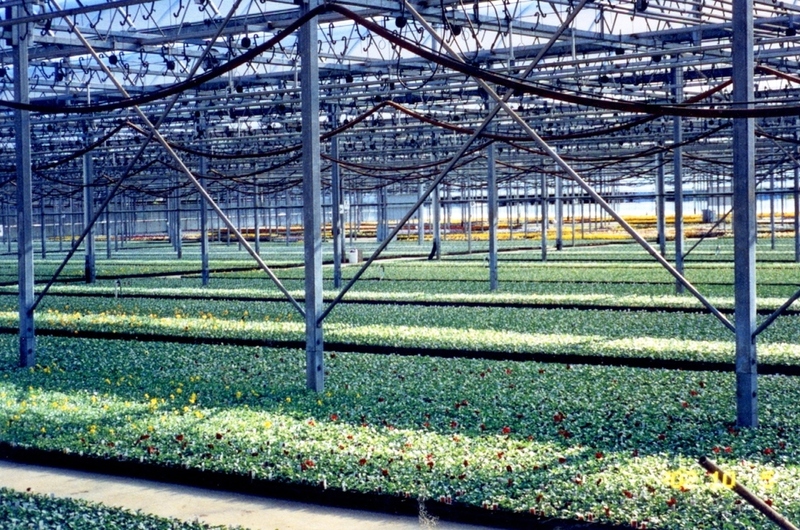 The production of wholesale plants started to not only grow profits, but the need for increasingly larger structures. 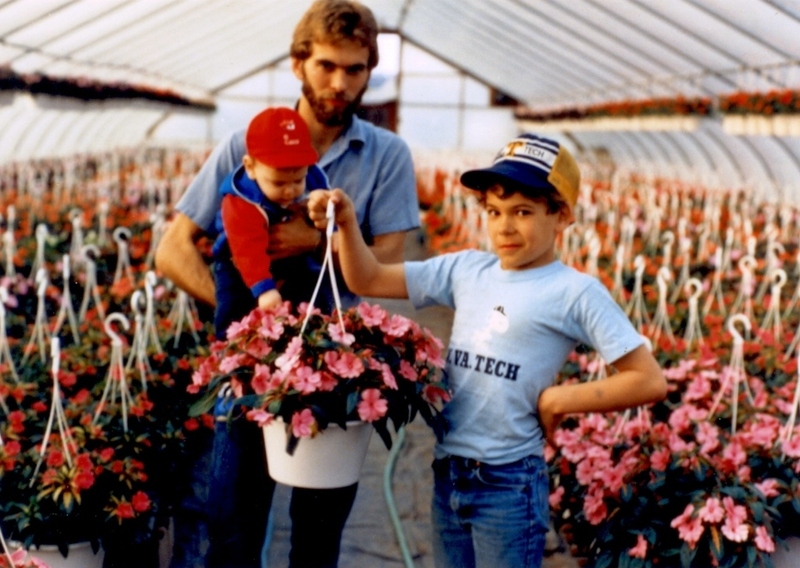 The 1990s brought a new opportunity for growth as Bob's Market was approached by Ball Seed Company to become a plug (seedling) supplier for their company. In 1998, Bob's Market produced 7 million plugs for Ball Seed; just one year later that number had grown to 28 million, and today we produces hundreds of millions of plugs each year. 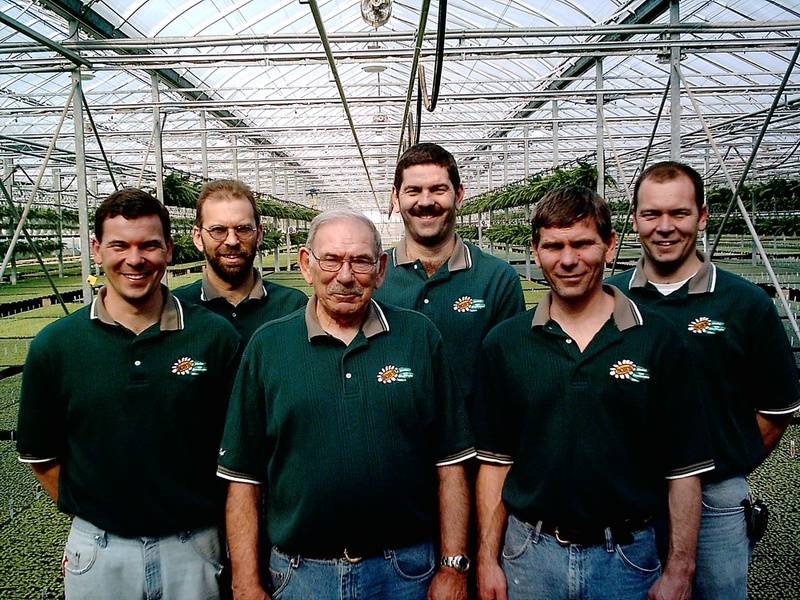 Also in the 1990s, Bob and his five sons also looked at expanding their retail presence in the surrounding local areas. Retail stores were opened in Gallipolis and Belpre, Ohio and Parkersburg, West Virginia. These new stores complimented the original store in Mason, WV. 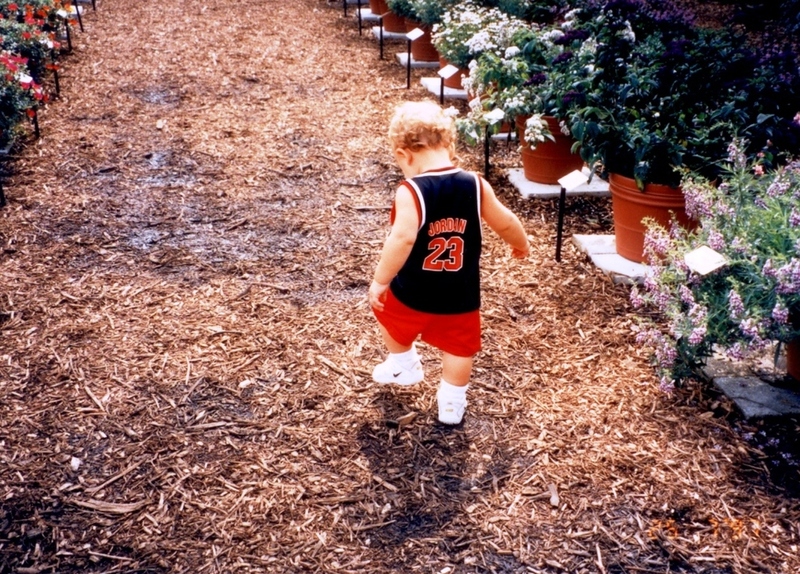 A new century also brought new opportunities for the business. In 2005, Bob's opened a market in Atlanta, GA. In addition to the yearly increasing plug production for Ball Seed, a new product line was added when Bob's Market became a rooting station for Dummen NA, a German based plant breeder. 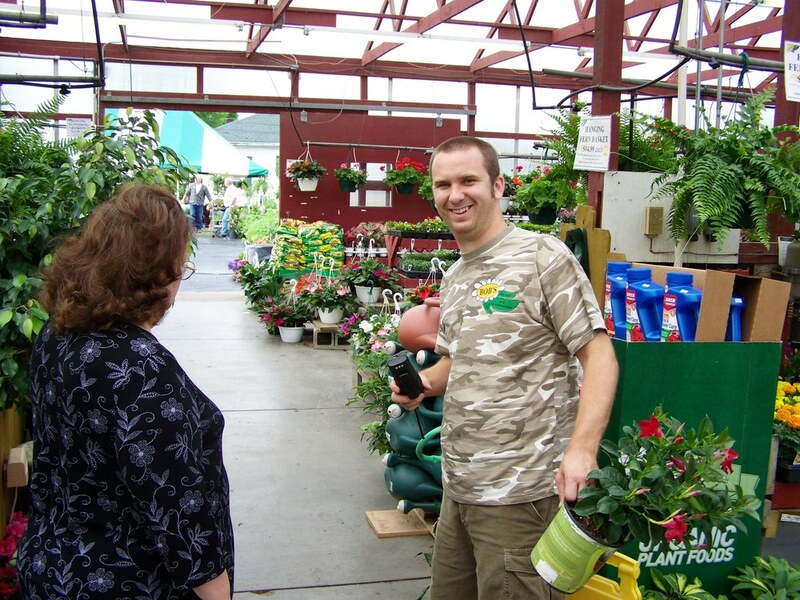 In 2012, Bob's continued to grow when we bought Penn Avenue Sales, a wholesale plant distributor in Pittsburgh, PA. The new Bob's Market location in Pittsburgh has continued to grow over the past two years. In 2014 Bob's announced that it would no longer be a rooting station for Dummen NA. This was done to allow for expansion of Bob's finished product offerings and to keep up with demand at the Pittsburgh facility.